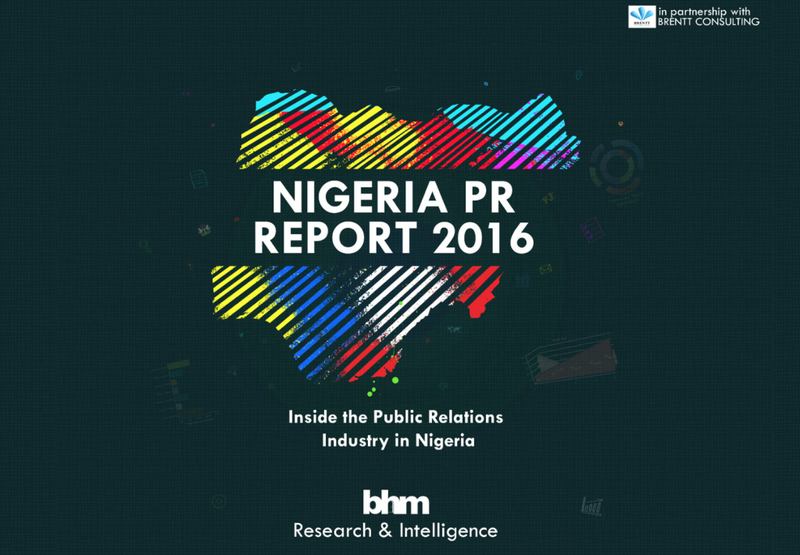 Public Relations firm, BHM is set to release the second edition of Nigeria PR Report – a compilation of research study that reveals facts and figures about Nigeria’s PR industry within the year 2016. The report, which was carried out by BHM’s research and intelligence division in collaboration with Brentt Consulting, focuses more on insights drawn from qualified and relevant respondents within four main categories namely: agency CEOs, PR employees, media and clients (from various industries outside Public Relations). Data collection through research surveys, focus group discussions and interviews was conducted by Brentt Consulting, who combined the use of cutting edge research technology as well as technical know-how of the local terrain nationwide to glean information from every aspect of the Nigerian PR industry. Set to be released on Thursday, April 20, Nigeria PR Report 2016 includes comprehensive data analysis on subject matters such as annual PR revenue, average PR spend, top sectors serviced, skills for entry into the industry and criteria for admission into the top two PR bodies in Nigeria – Nigerian Institute of Public Relations (NIPR) and Public Relations Consultants’ Association of Nigeria (PRCAN). 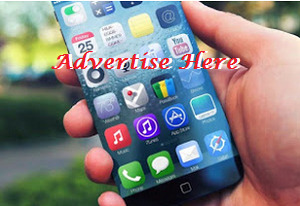 It also features a list of all PRCAN certified agencies in Nigeria, as well as those in the process of being registered. It can be recalled that the maiden edition of Nigeria PR Report was launched a year ago. Unlike the inaugural report, the second edition will be publicly obtainable for free download (as an e-book) to all stakeholders. The report is a genuine and strategic approach to put Nigeria on the global PR map by encouraging documentation of reliable data and insights about the industry. Nigeria PR Report is the country’s first-ever annual report on Public Relations, dedicated to gathering, chronicling and analyzing data on trends, perceptions, challenges and prospects within the industry.